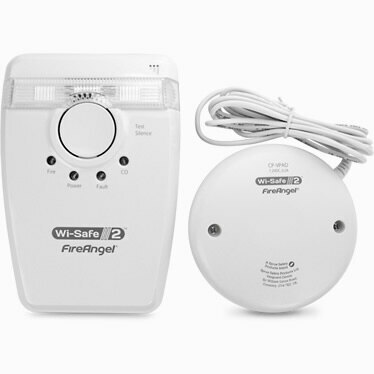 Wi-Safe 2 Wireless interlink smoke, heat and co alarms connect to each other and provide the earliest possible warning fire or carbon monoxide. 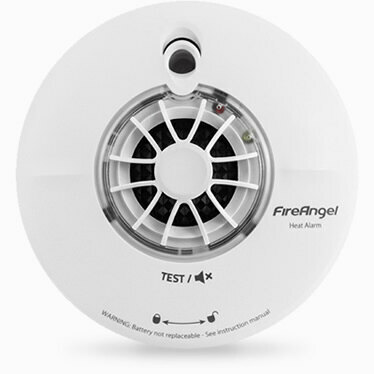 Our range of battery powered smoke alarms feature the cutting edge in smoke sensing technology encased in the most modern looking units. Thermistek technology is leading the industry in heat detection and when coupled with a 10 year battery cell and warranty, there really is no competition. 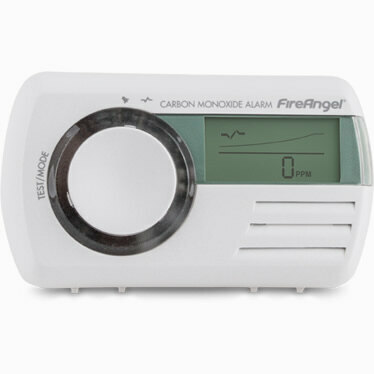 Available with or without digital displays and with varying life spans, our alarm units provide the latest in CO sensing technology from the industry leaders. Offering more than just wireless solutions, Wi-Safe 2 is at the very forefront of smart technology, combining better performance and better protection. 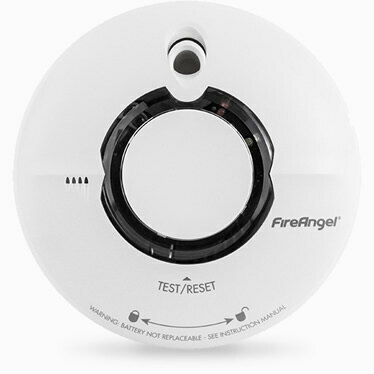 Vibrating pads, strobes and low frequency sounders help those who may need additional warning when an alarm sounds. For use with Wi-Safe 2 units. Complete range of product datasheets and manuals as well as an interactive troubleshooting video guide. Flexible Delivery Options We offer a range of economy and next working day delivery services. 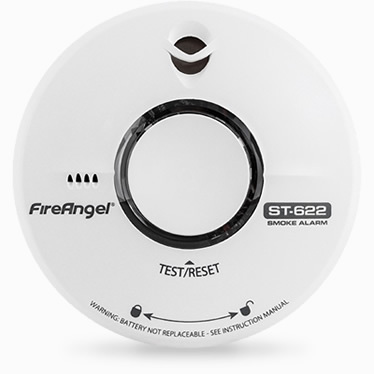 From £4.68 inc VAT Online Customer Support Looking for more information? 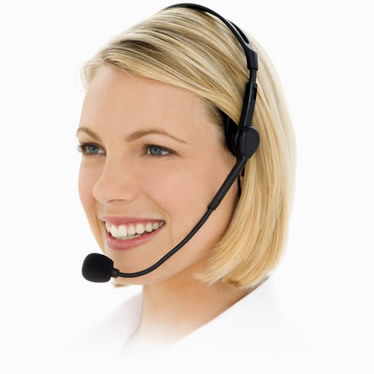 Ask one of our dedicted customer service assistants. Contact Us Now Excellent Customer Feedback 9.6 / 10 - See what our customers say.